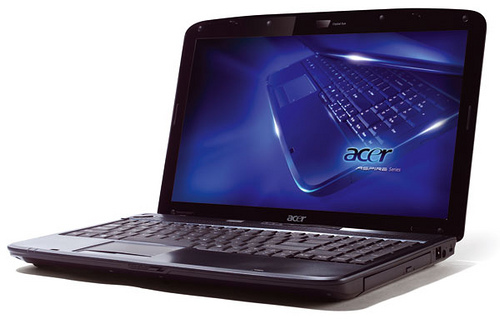 The Acer Aspire 5745G laptop is definitely better looking than previous Aspire laptops and sells for a price of Rs. 47,268. For that price, you get a 15-inch laptop that offers a decent balance between performance and features. 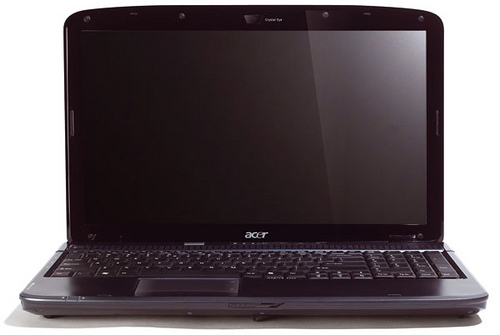 The laptop has switchable graphics to conserve battery life as well. Unlike the Acer Aspire TimelineX 4820TG, the Acer Aspire 5745G isn’t the best mainstream laptop for home use, nor does it have the premium feel and extensive features offered by the Dell Studio 15. But the Acer Aspire 5745G is still a pretty good deal and should interest you if you desire better graphics performance than the Dell Studio 15 or a bigger screen than the Acer Aspire TimelineX 4820TG.